The Pateras boardroom table is one of the most unique in our collection, making it the perfect choice for anyone wanting to leave a lasting impression. 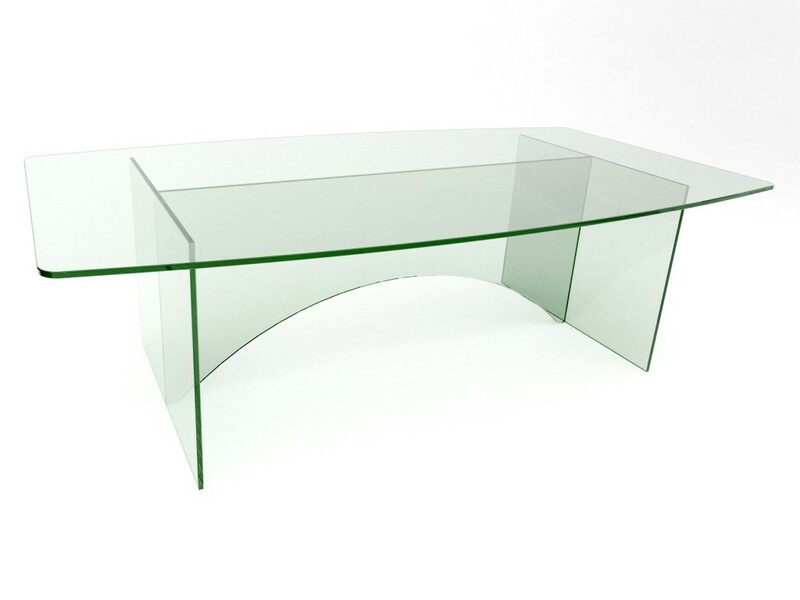 The large table top has an ever so slight outward curve, supported by two thick glass panels. The real stand-out feature to this design though, is the middle panel which adds additional support as well as style. The upwards curve on the base of the table adds a little something extra, which transforms it into a true feature piece of furniture. Of course, the table is made from our toughest 15mm clear toughened glass and as with all of our other designs, the Pateras boardroom table is available in a variety of custom sizes, and a wide selection of different bases if all-glass isn’t for you.